EasyFile Content Management solution is the simple and secure answer to digitally storing and managing all of your documents, emails, photos, voicemail and more in one unified repository. Have you got a new product you want to introduce to the world? An explainer video is a great way to do it. Quick, fun, engaging and proven to convert, a well produced video with a professional voice over is the best way to tell your story and let the world know what you’ve got to offer. 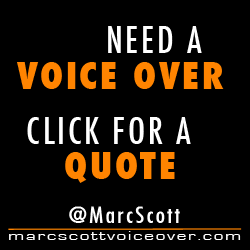 Voice over for animated explainer videos is what I do. Let me give your words life!